Hi everyone!!! 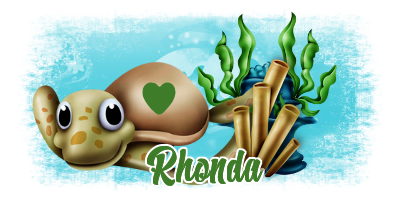 My name is Rhonda and I live in South East Ga. I am happily married to my best friend and we have been together almost 27 years. I am an RN and work with Serenity Hospice. I have 2 grown sons and 3 beautiful grandchildren. Hunter is 8 and Hynlee & Harper are 4. My life is blessed!!! I have been playing in PSP for about 10 years and I am totally addicted!!!! I appreciate all the wonderful creators that allow me to use their beautiful kits in my tutorials. 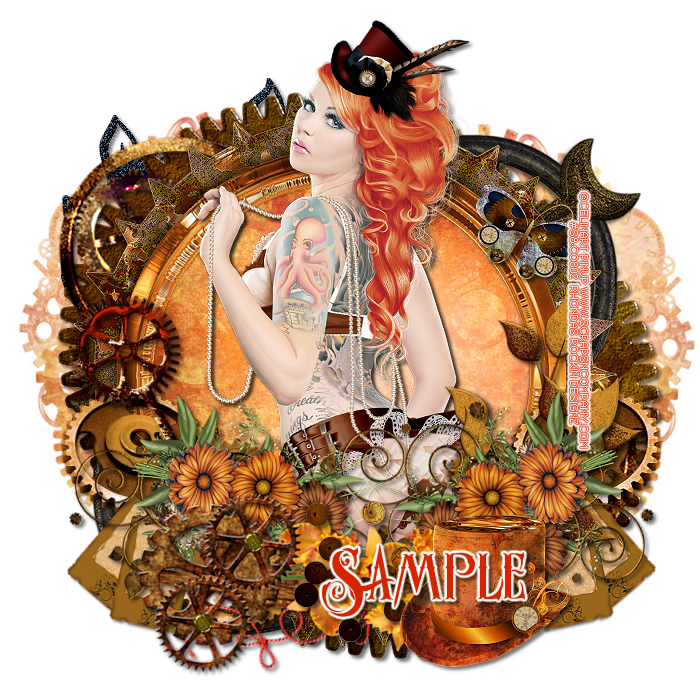 I would love to see any tags made using my work and I will proudly display them on my blog. Thank you for visiting!!!! If you need to contact me with any questions concerning my tutorials just send me an email. I am aware some of my older tutorials have links that are no longer working due to designers closing their blog. I save some of my favorite templates and masks and may be able to help but I can't promise. But I will help you any way I can. All tutorials that are on my blog have been written by me. Any resemblance to another tag or tutorial is purely coincidental. Please do not copy and claim as your own. You are welcome to use these tutorials in any groups or forums but please link back to my blog. I would love to see any tag that is made using my tutorial. If you have any questions or concerns you can contact me at rsheath31549@yahoo.com or leave a message in the chat box. All my cluster frames are Personal Use ONLY!!!! Please do not claim them as your own or rip them apart. You are welcome to use in forums or groups but please link back to my site for download. My TOU are included in the downloads. I would love to see any creations you make with my tuts or cluster frames. Send them to me and I will display them here on my blog. You can find more of my clusters on the TTL blog. We have a weekly challenge using FTU kits to design cluster frames. We have a lot of talent in the group so check us out for more wonderful clusters.